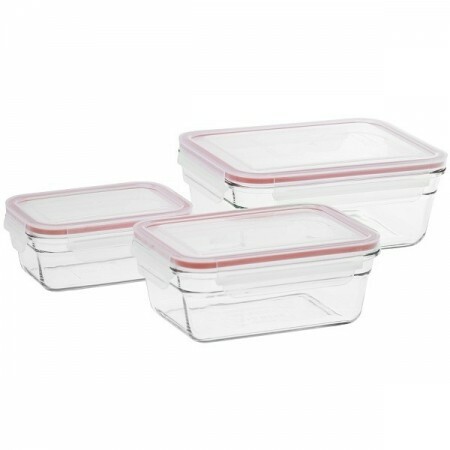 High quality oven safe glass food storage containers with easy open and clip shut BPA free plastic lid. Leak-proof. Glasslock tempered glass food containers are the perfect choice to store food or cook/reheat in the microwave. Set of 3 pieces. RRP $75.95. Really nice containers to use. Closure method means the full volume is useable and love that they are oven safe. One container can be very slightly harder to clip shut but only sometimes. Otherwise perfect and will be getting more. I really like these containers. I bought some small ones a few weeks back, and loved them. 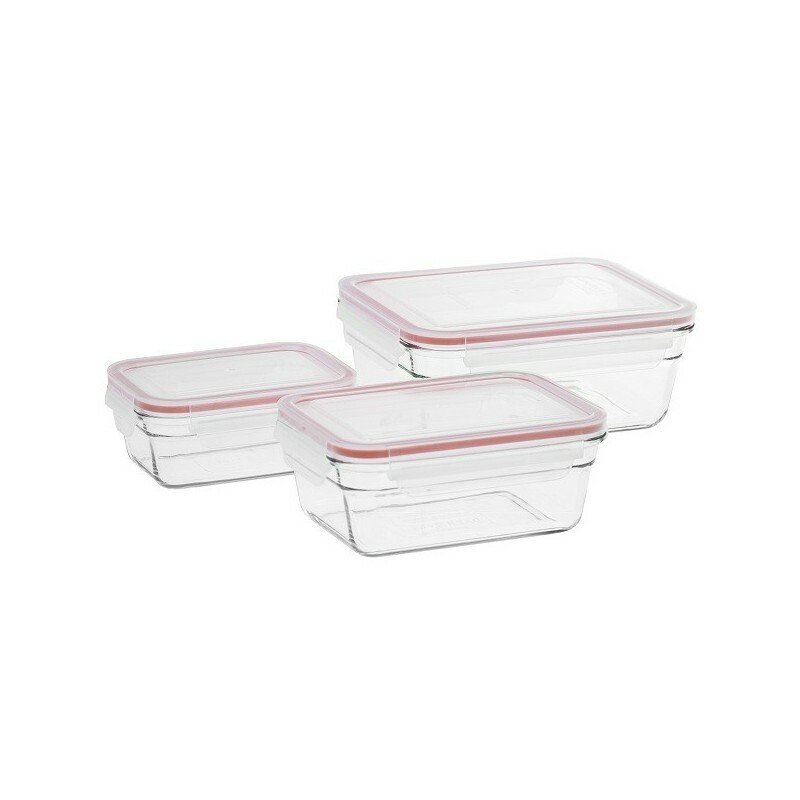 Bought the 3-pack recently, as I am trying to replace all of my plastic containers with glass. Very happy with these.